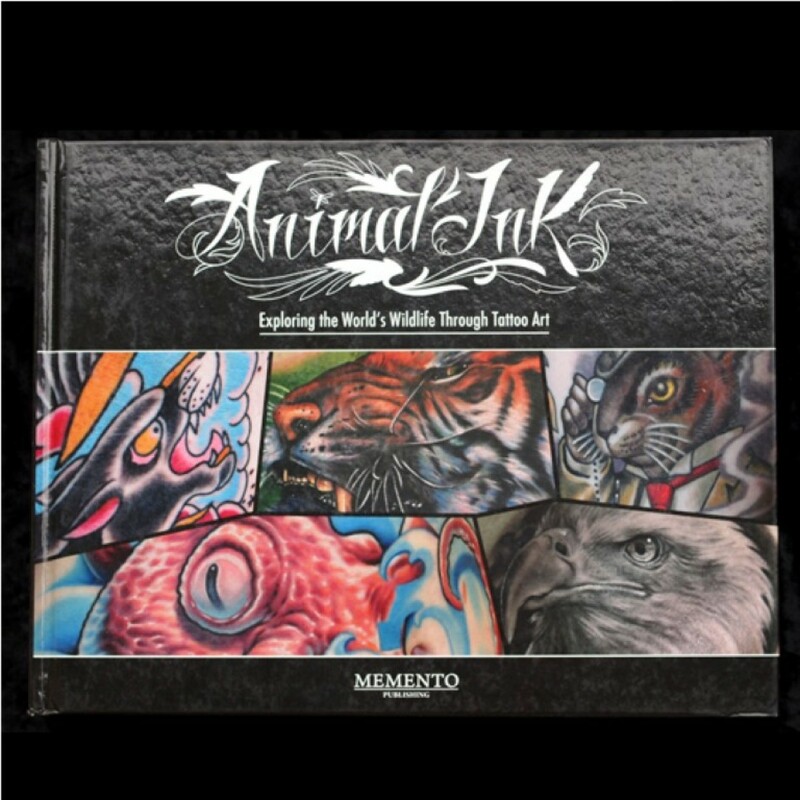 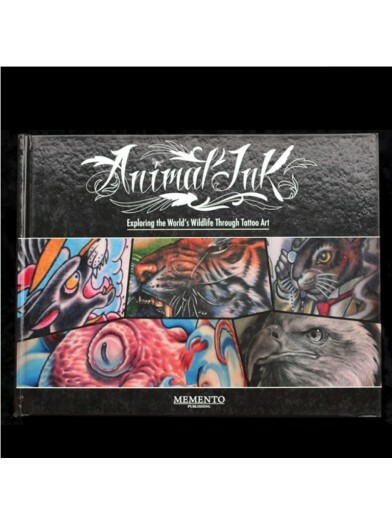 Animal Ink by Mike De Vries & Various Artists. 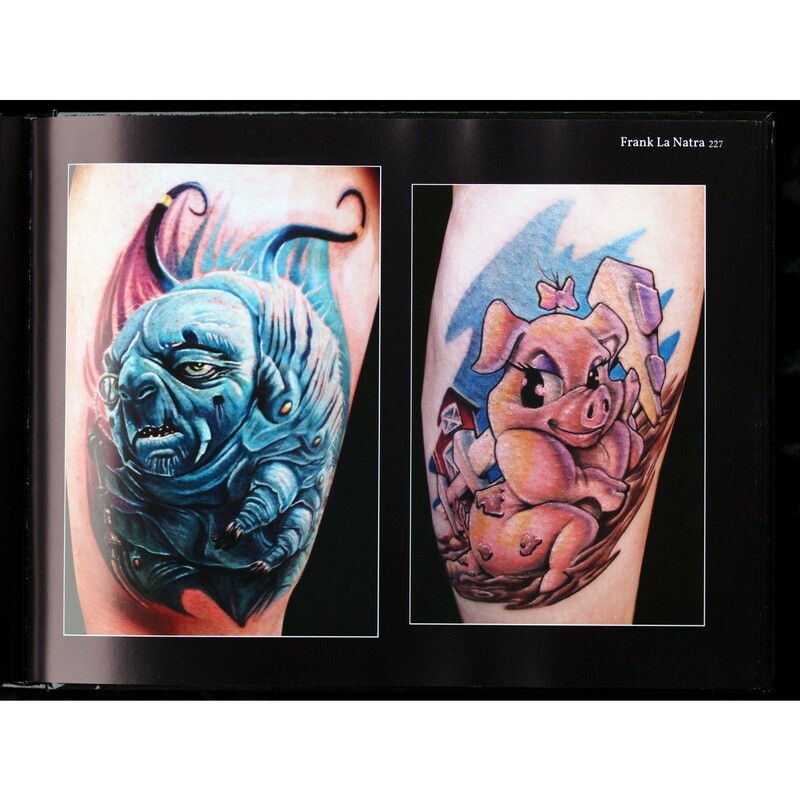 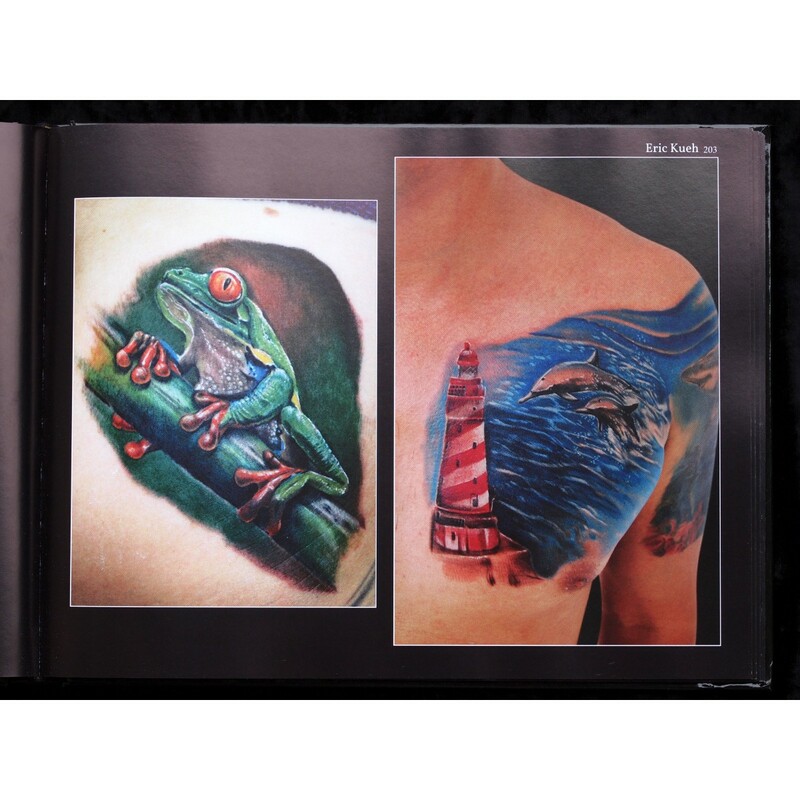 This book features 304 full-color pages, and contains tattoo work from 160 talented tattoo artists. 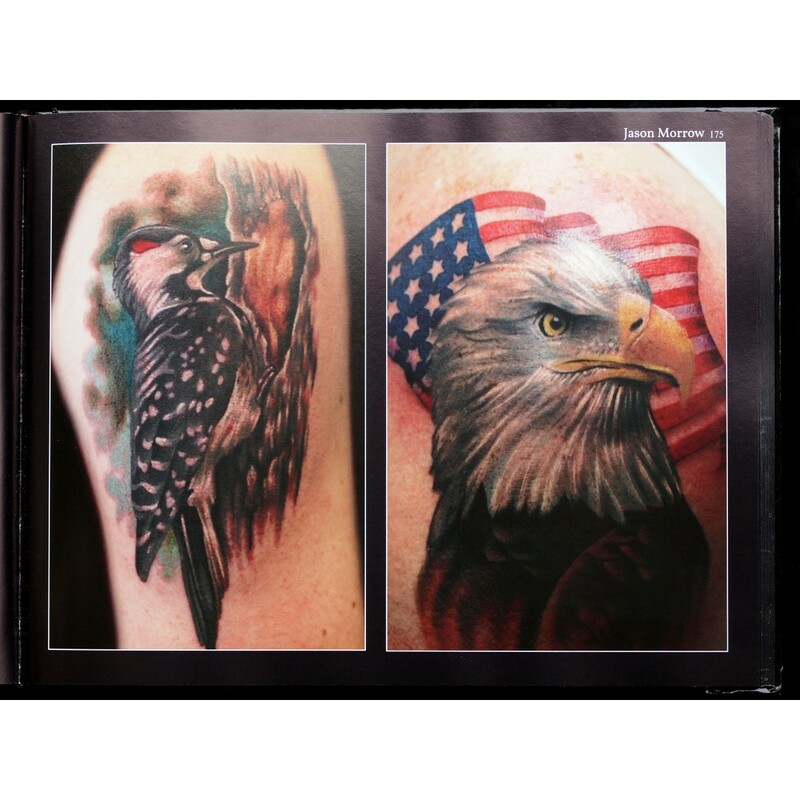 Included is an endless array of styles, colors, sizes and perspectives resembling the artists creativity and inspiration of tattooing.